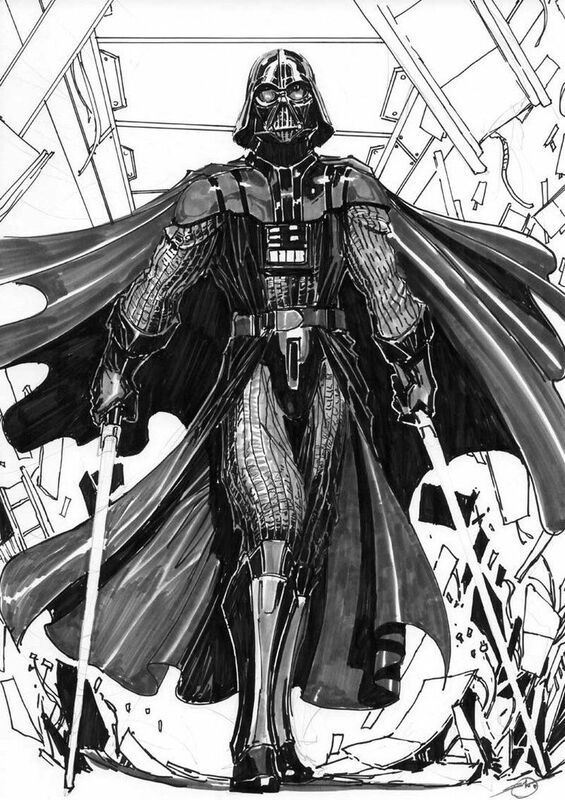 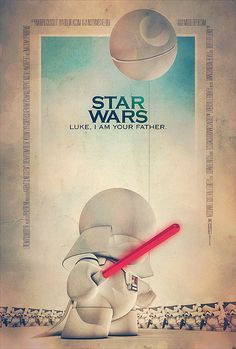 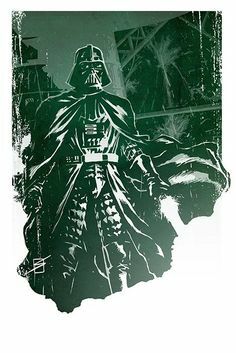 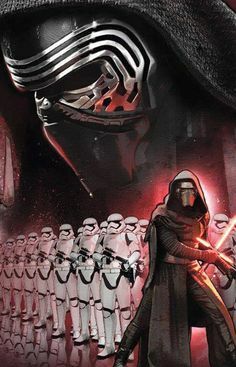 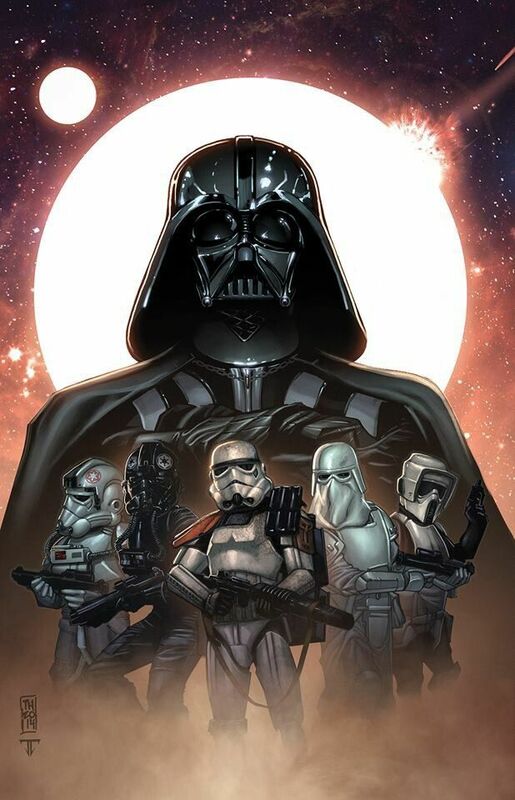 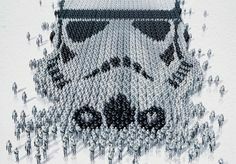 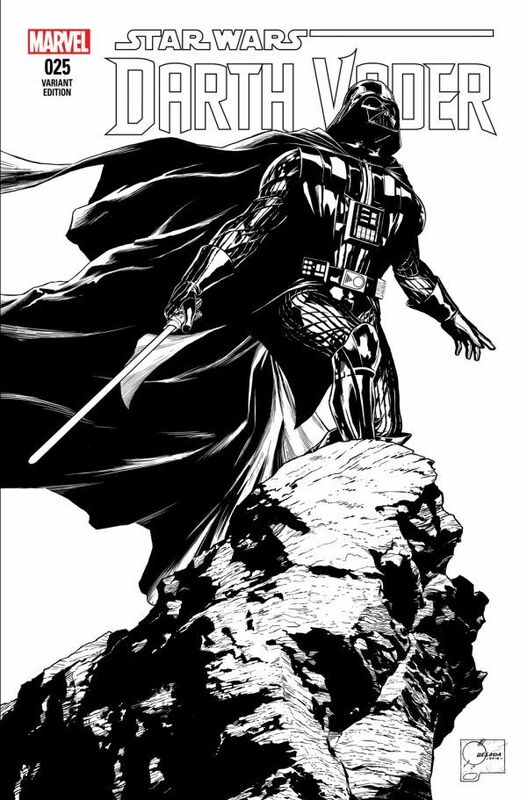 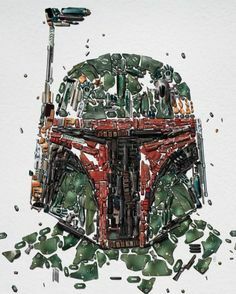 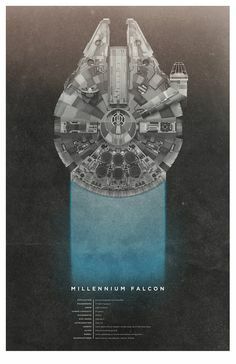 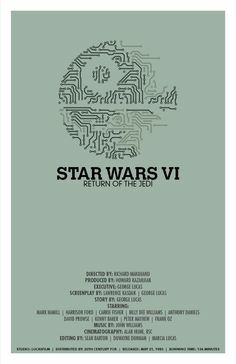 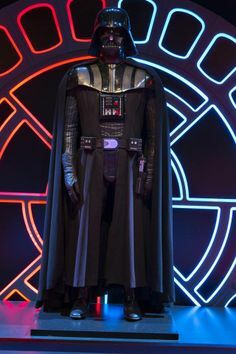 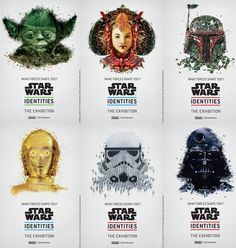 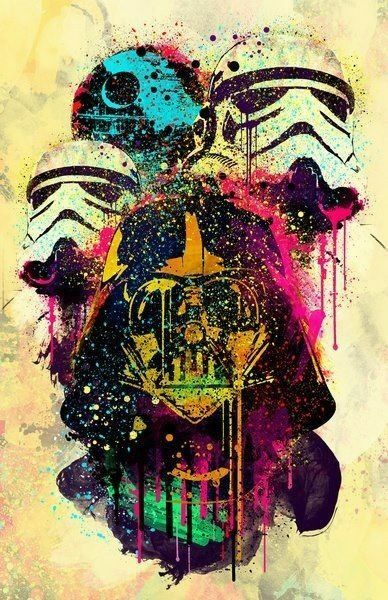 Star Wars Identities #1 | Flickr - Photo Sharing! 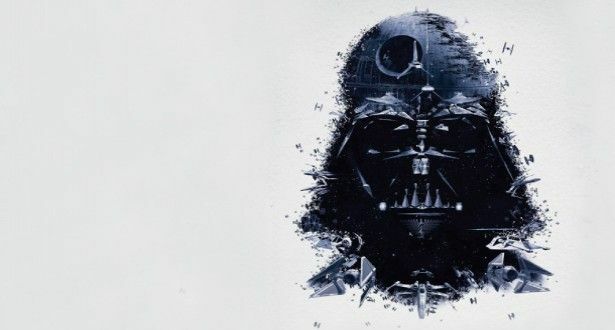 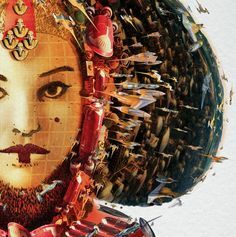 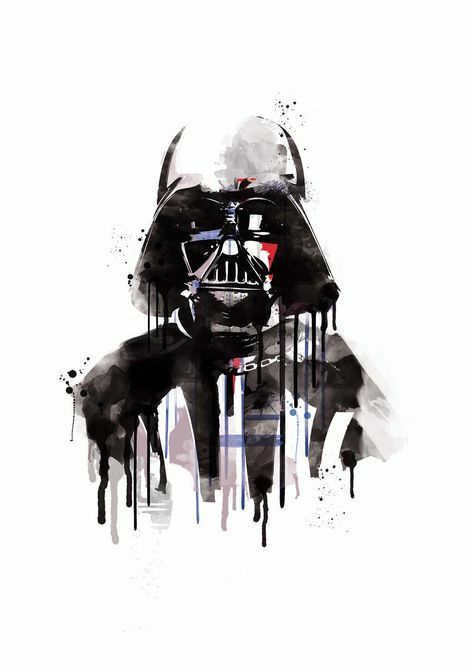 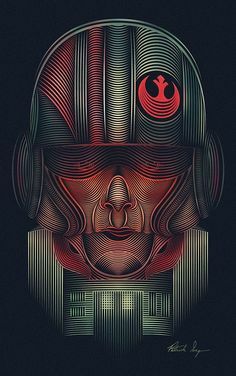 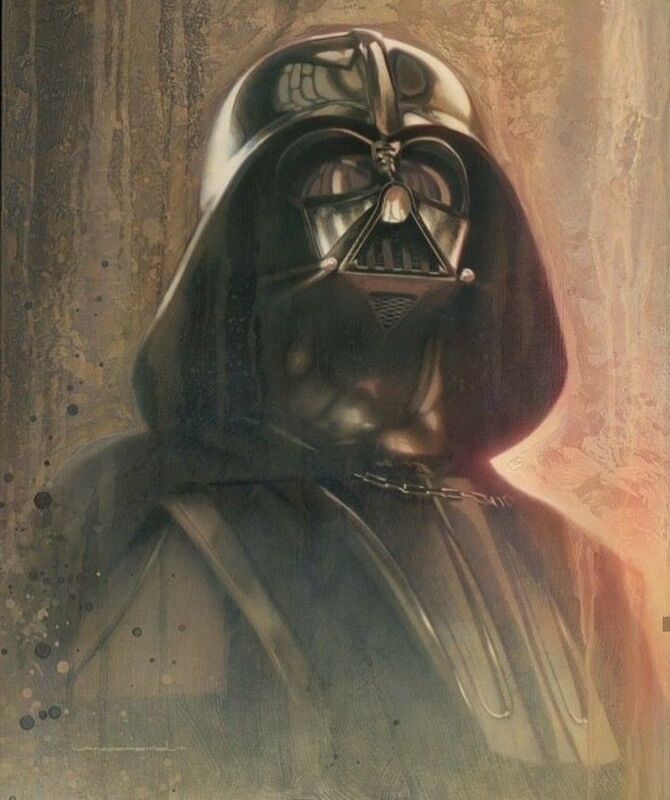 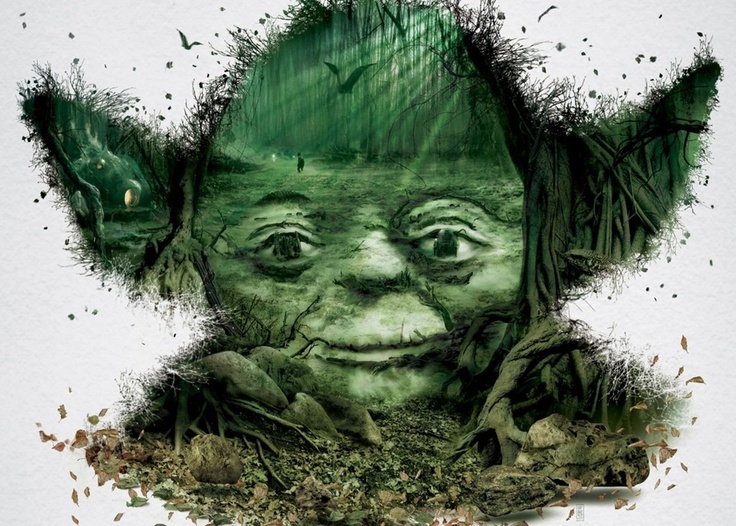 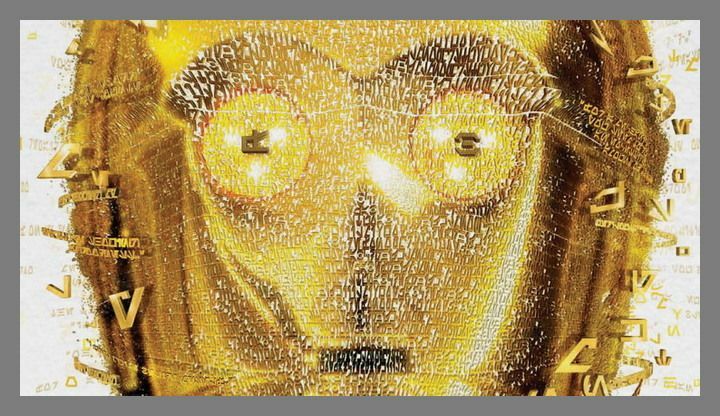 Louis C. HÃ©bert made portraits of Star Wars characters out of smaller illustrations. 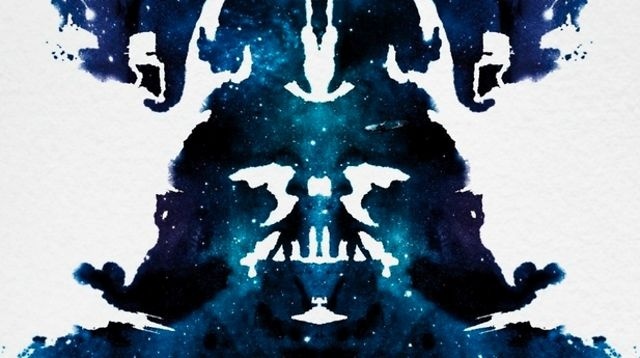 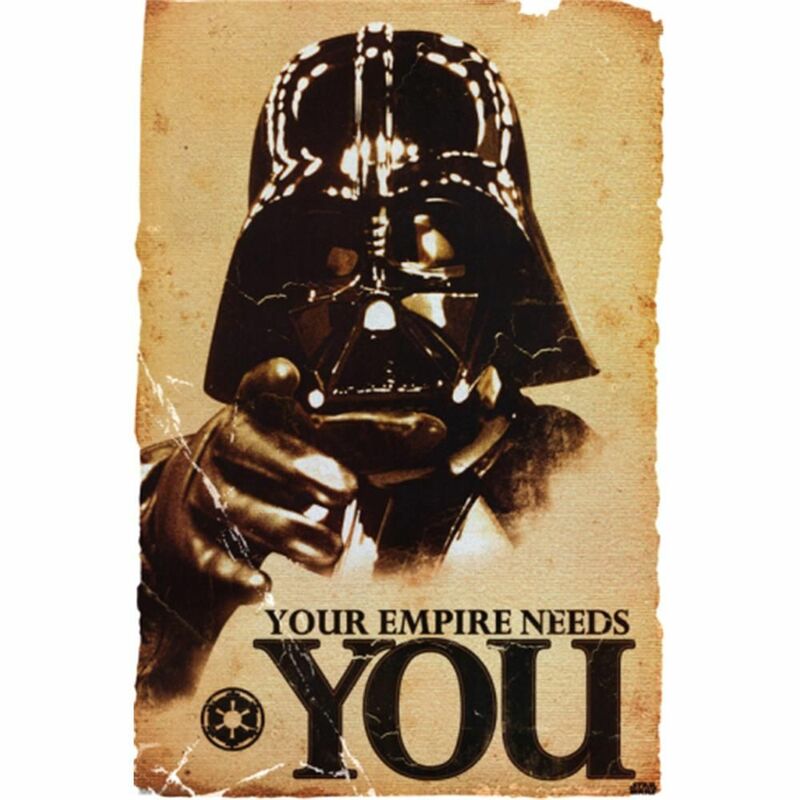 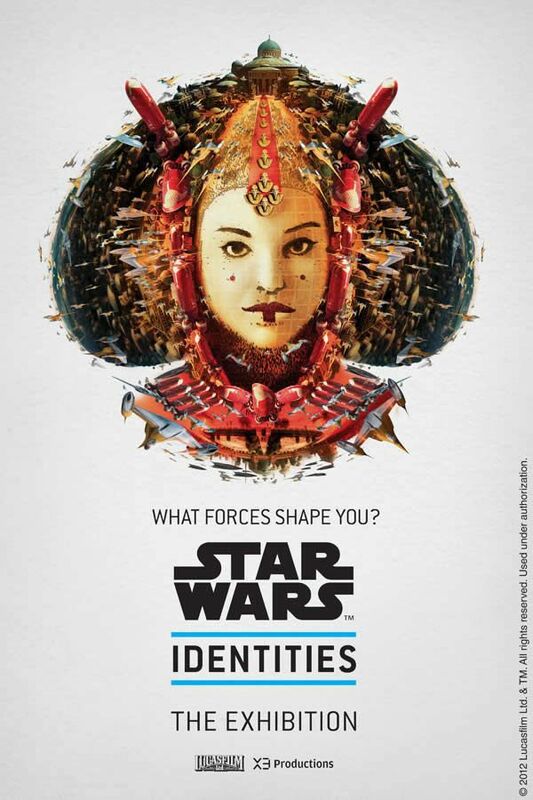 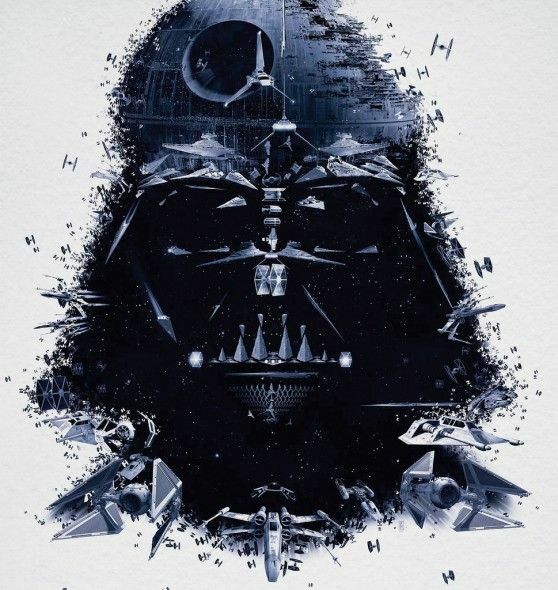 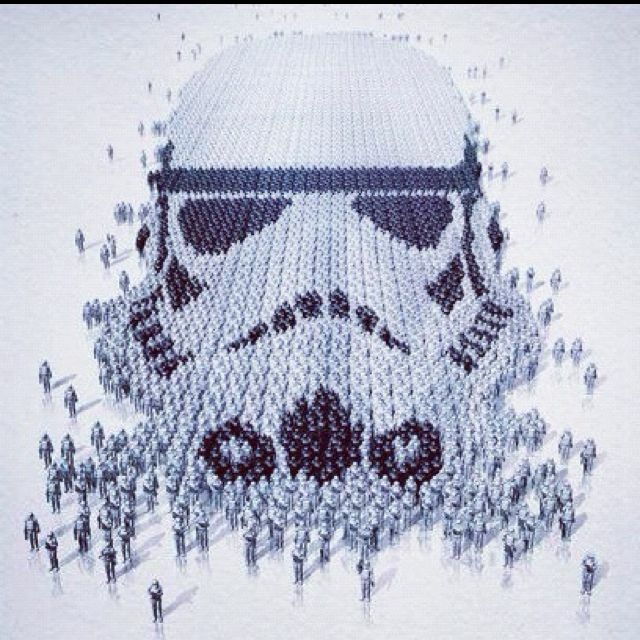 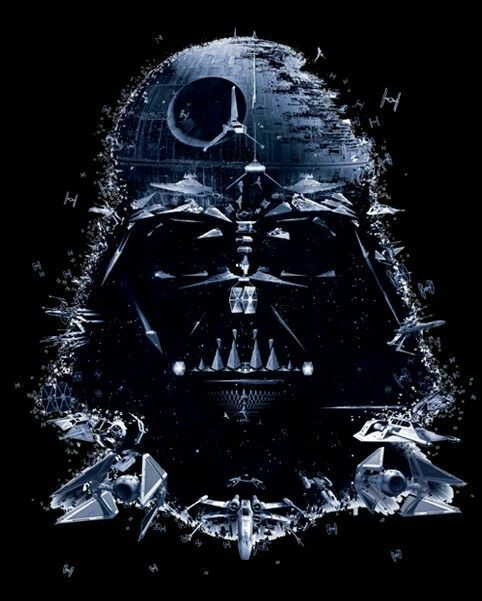 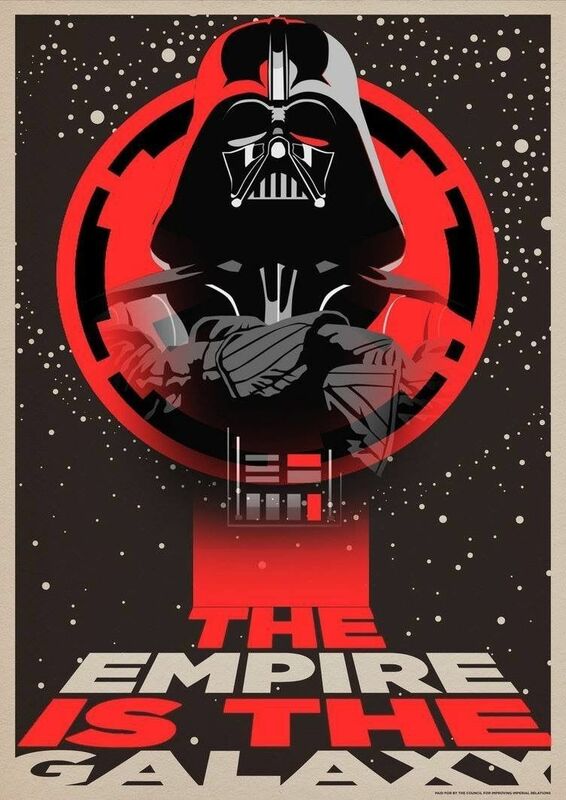 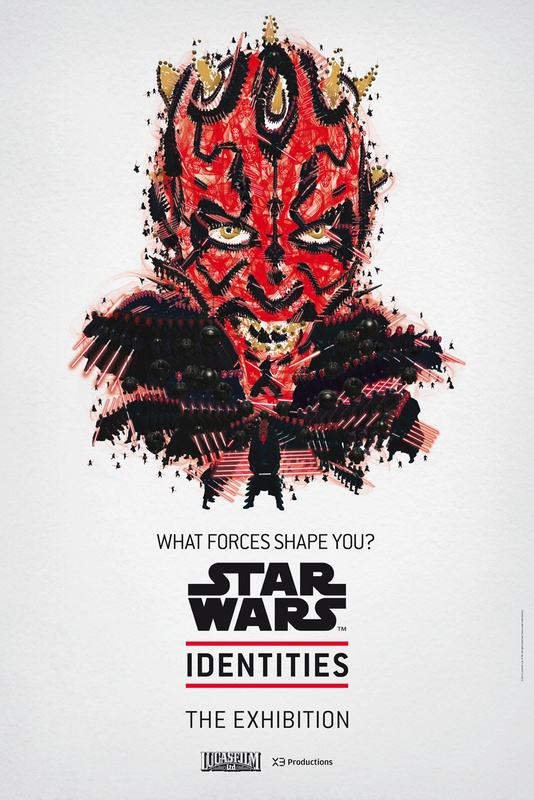 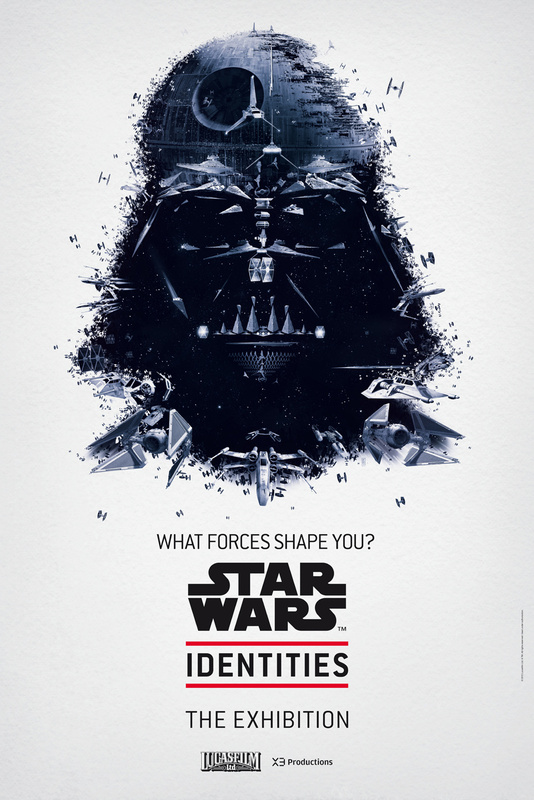 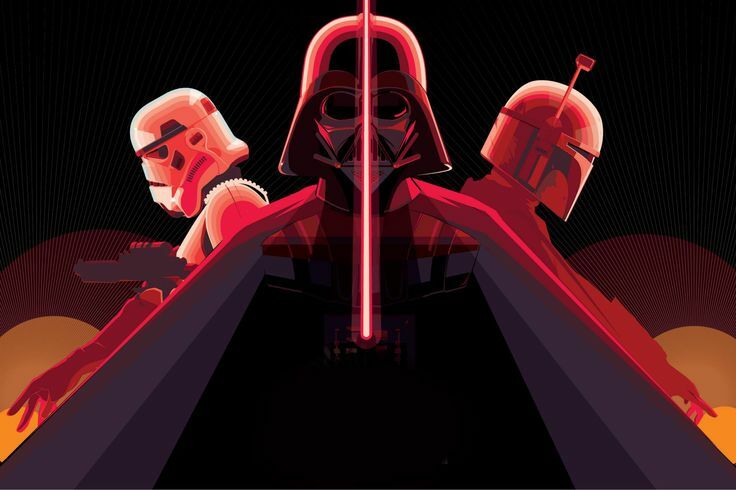 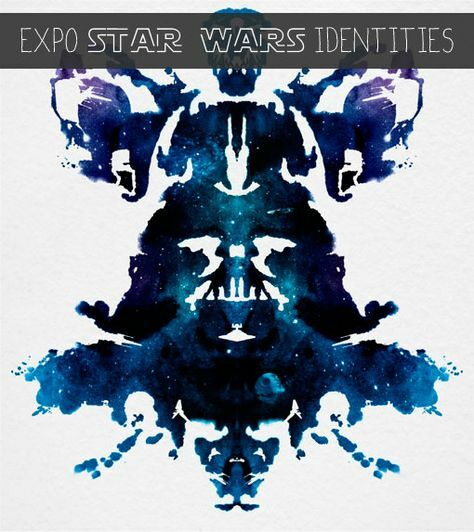 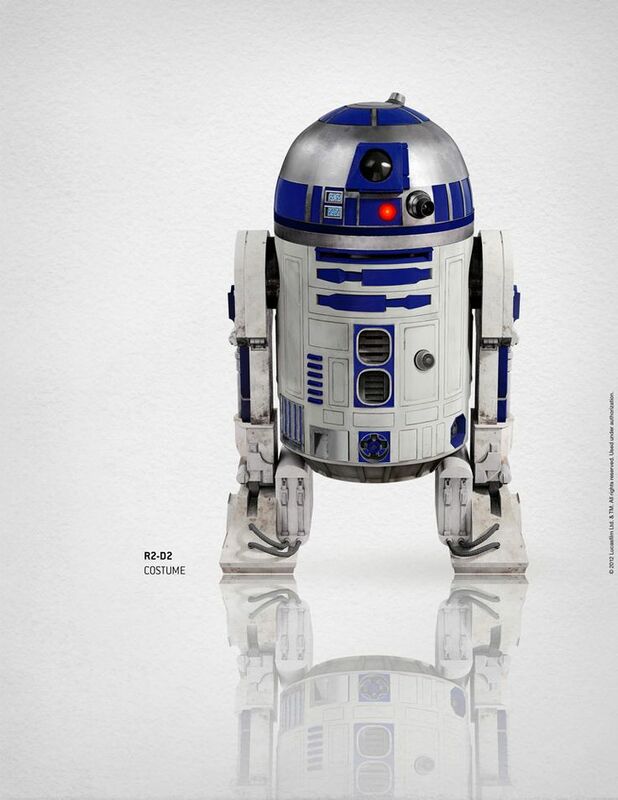 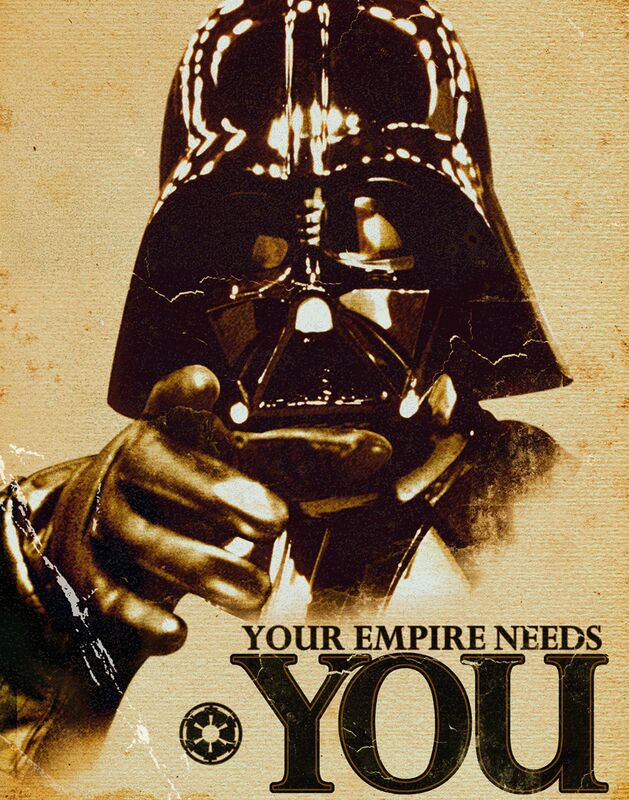 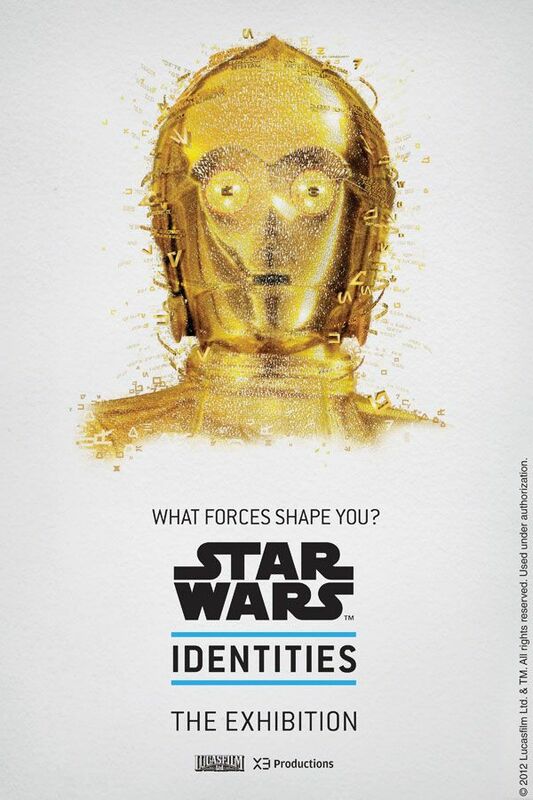 Part of an ad campaign for the Star Wars Identities exhibition. 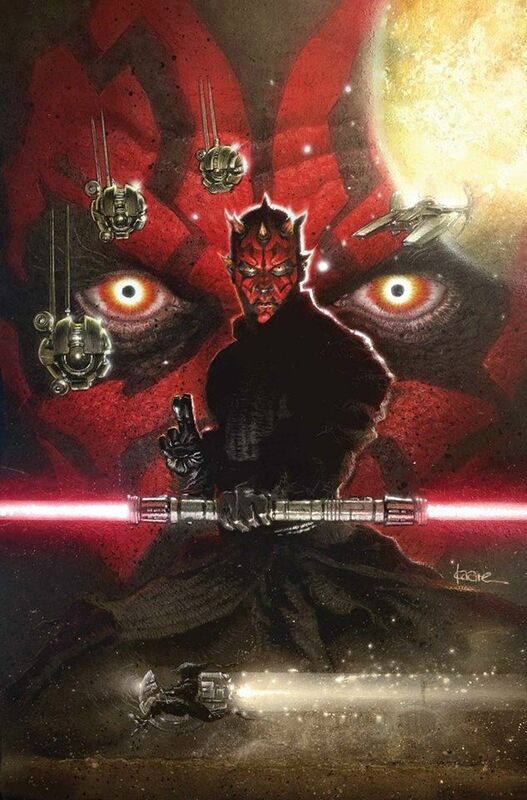 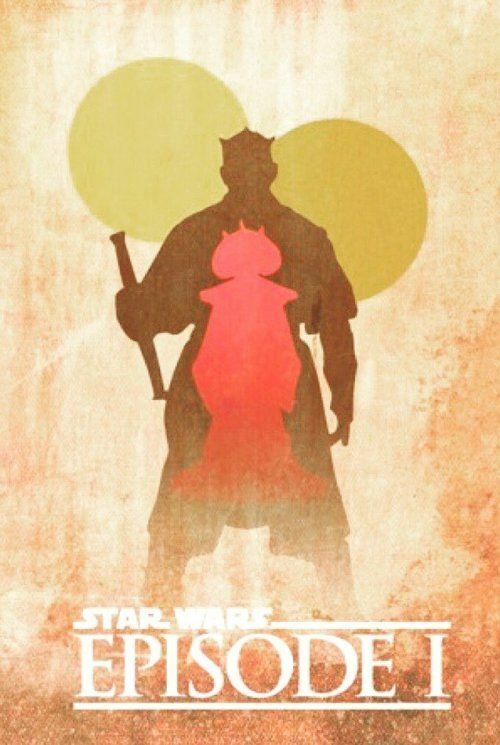 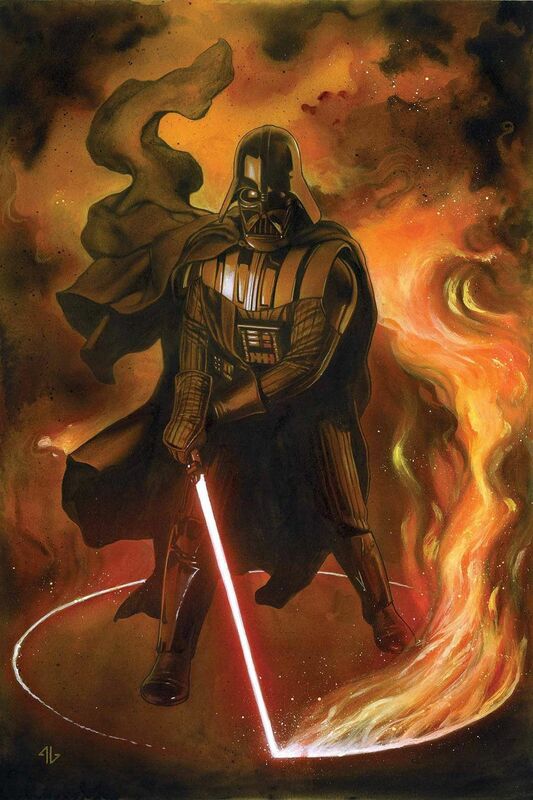 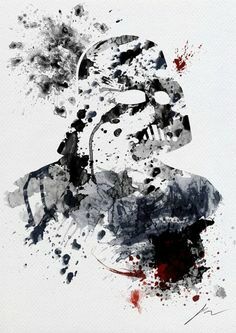 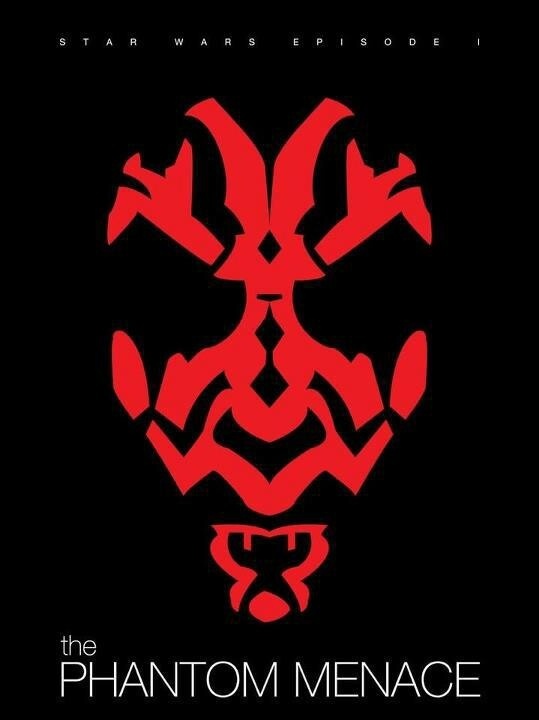 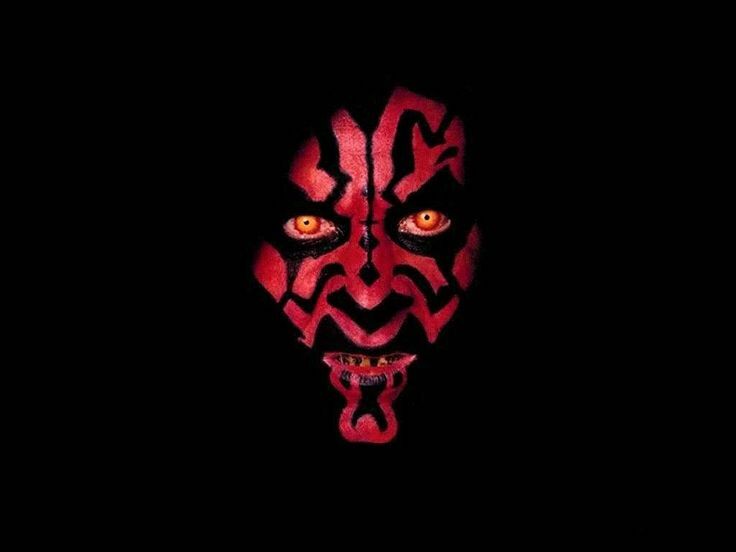 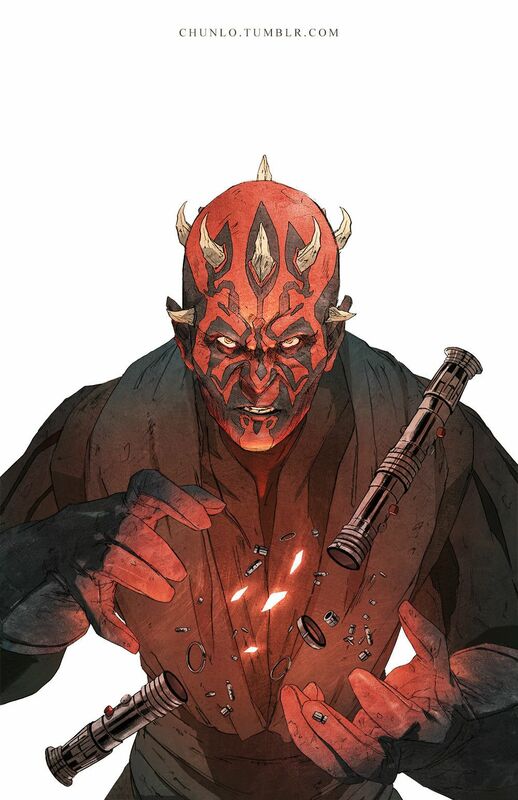 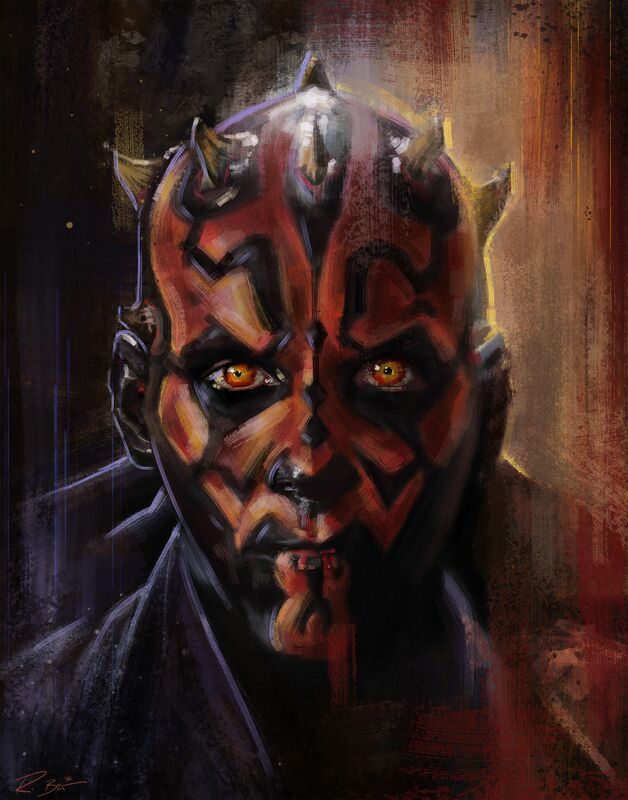 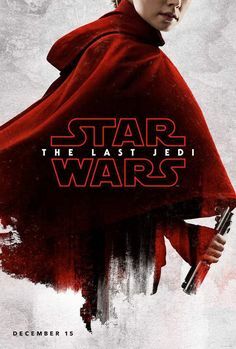 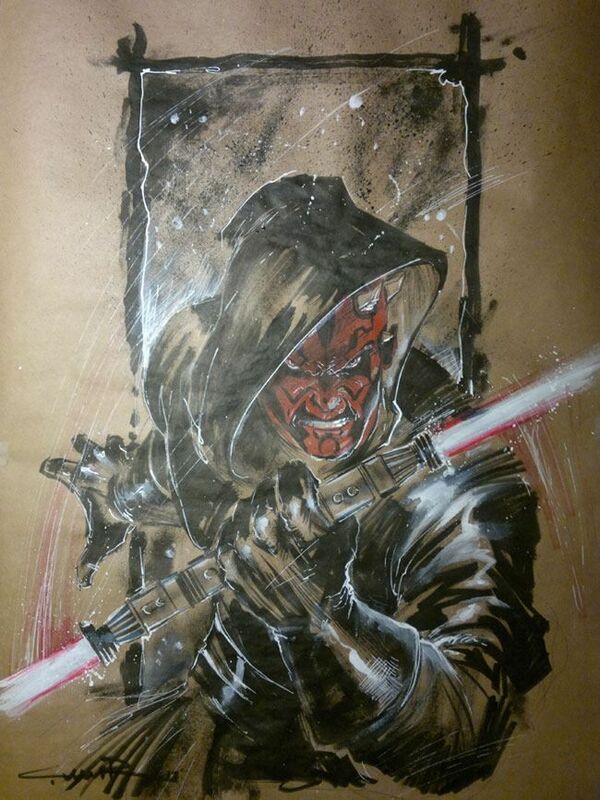 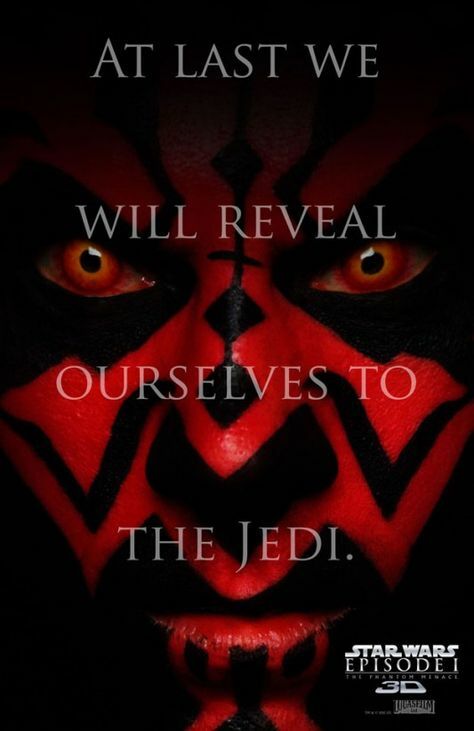 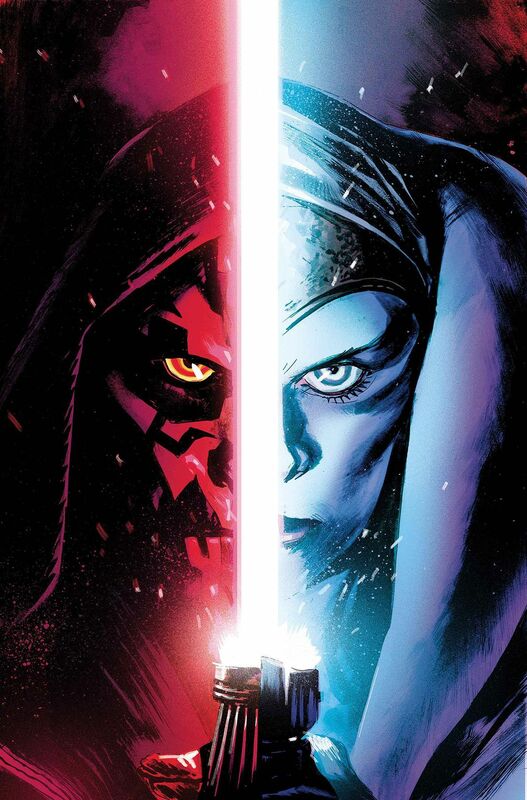 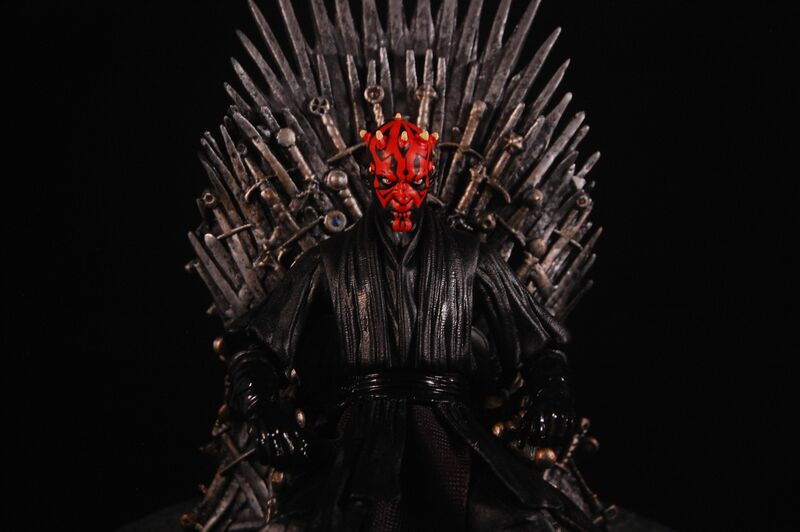 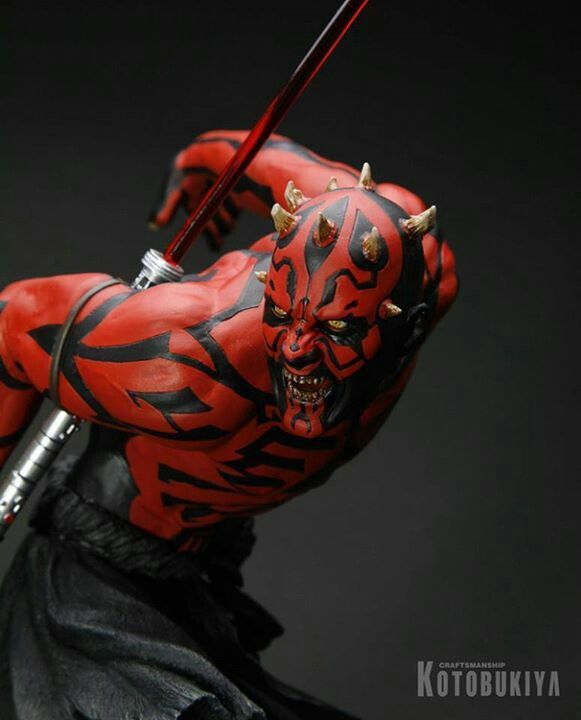 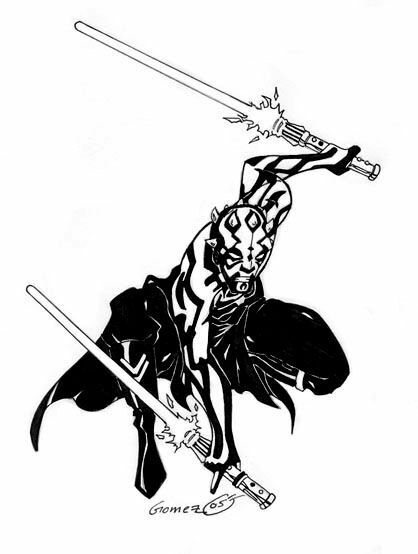 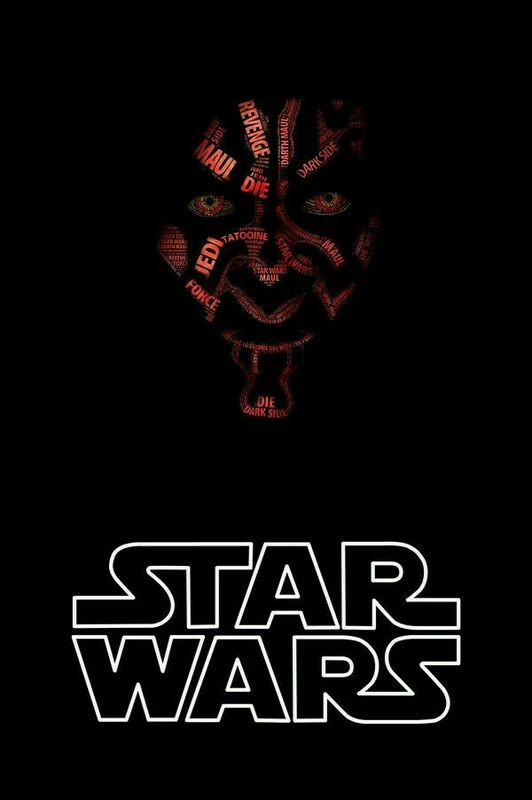 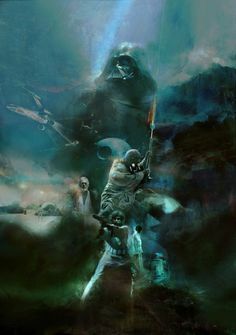 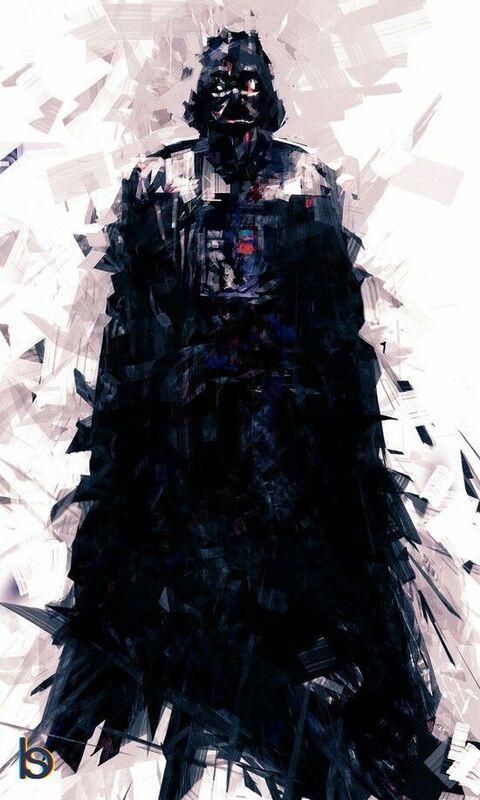 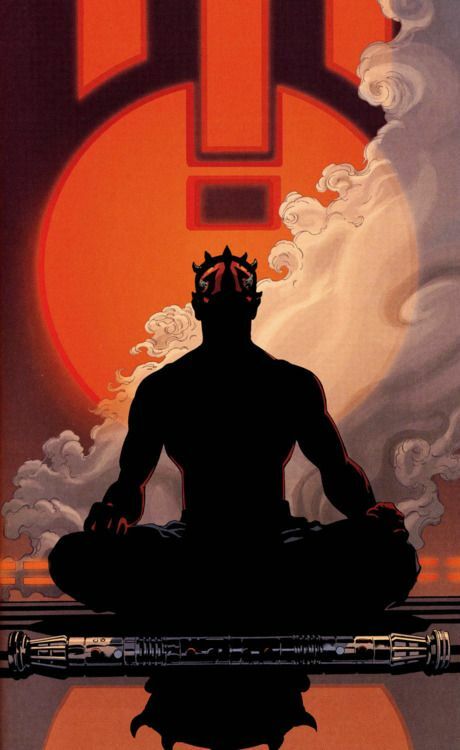 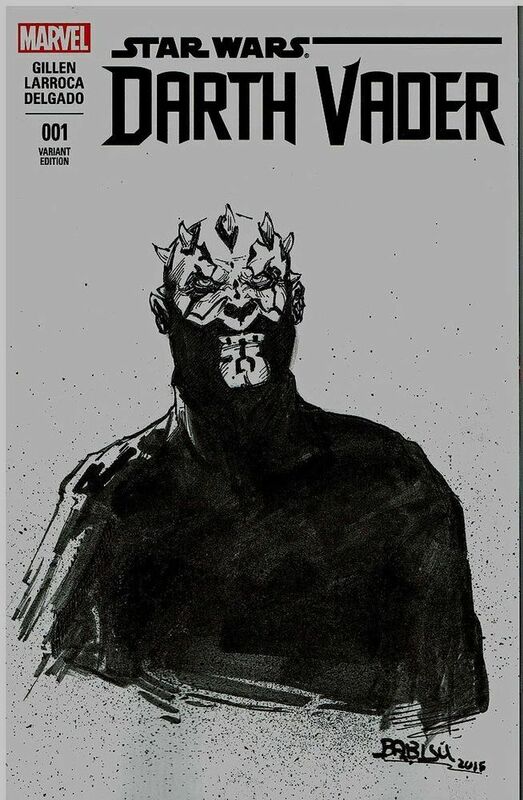 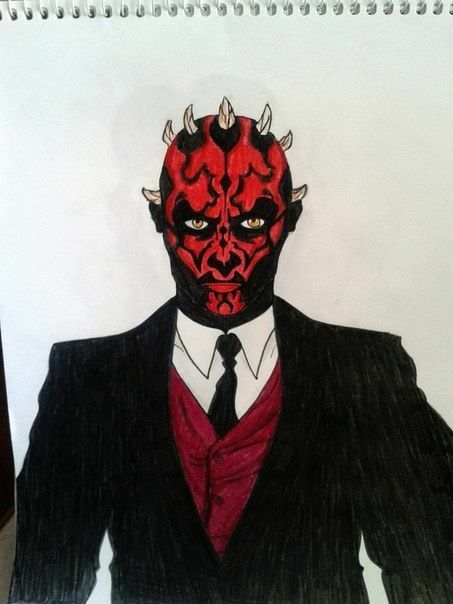 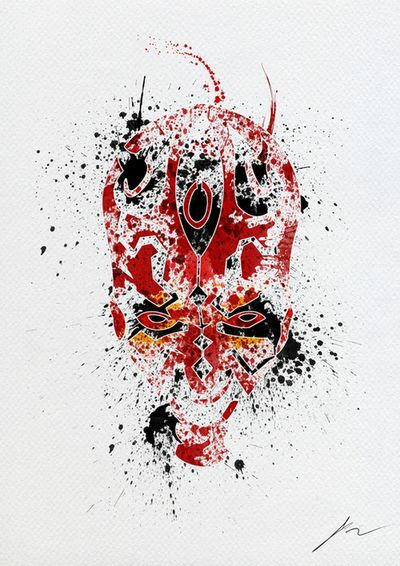 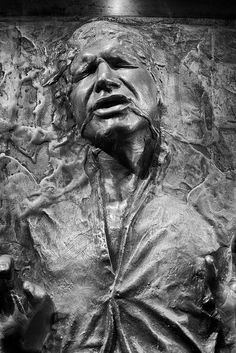 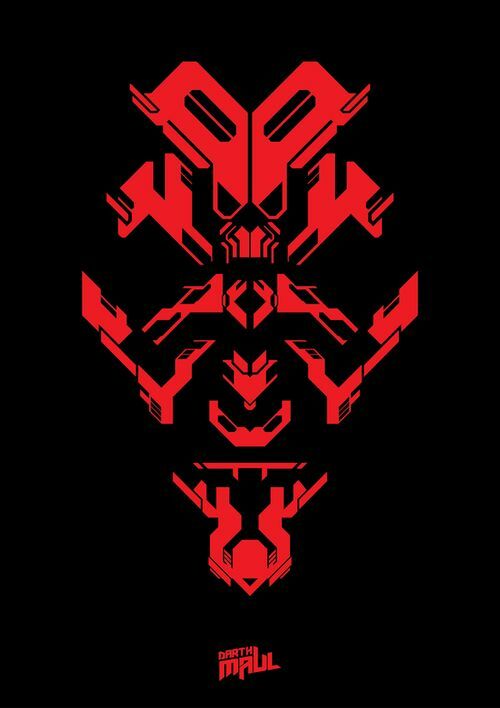 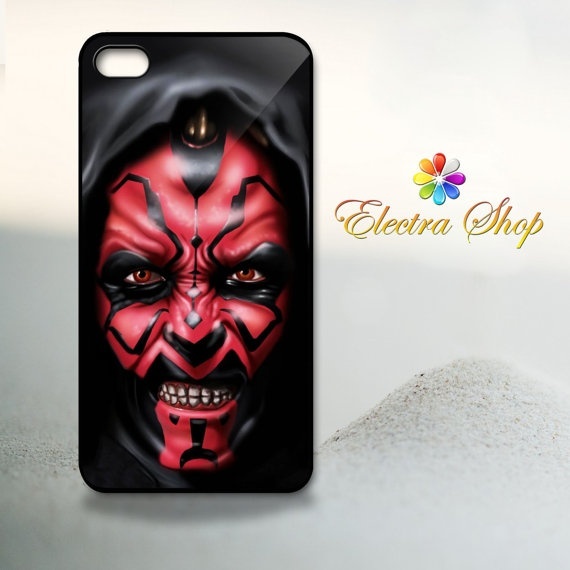 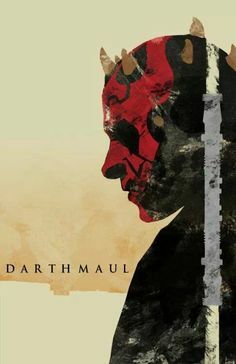 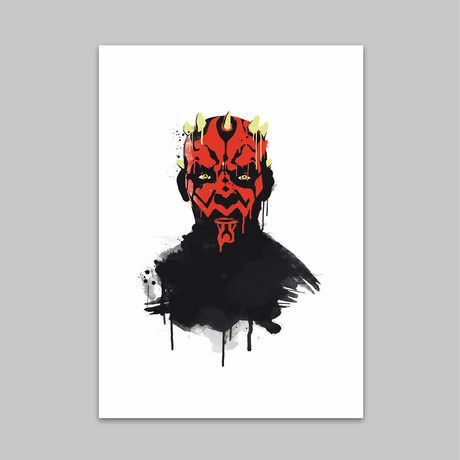 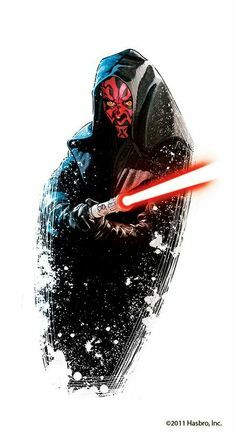 Darth Maul - I'm not the biggest Star Wars fan, but I had to post this for the spectacular image. 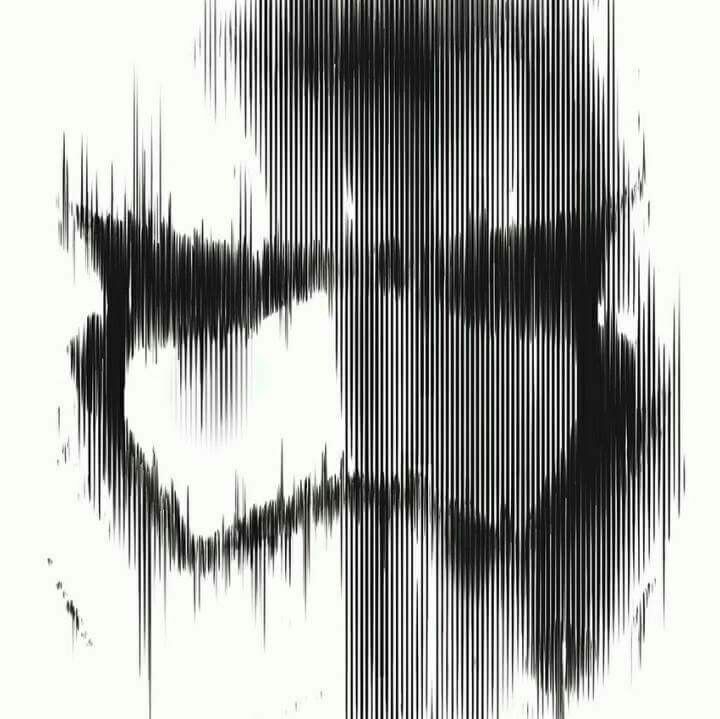 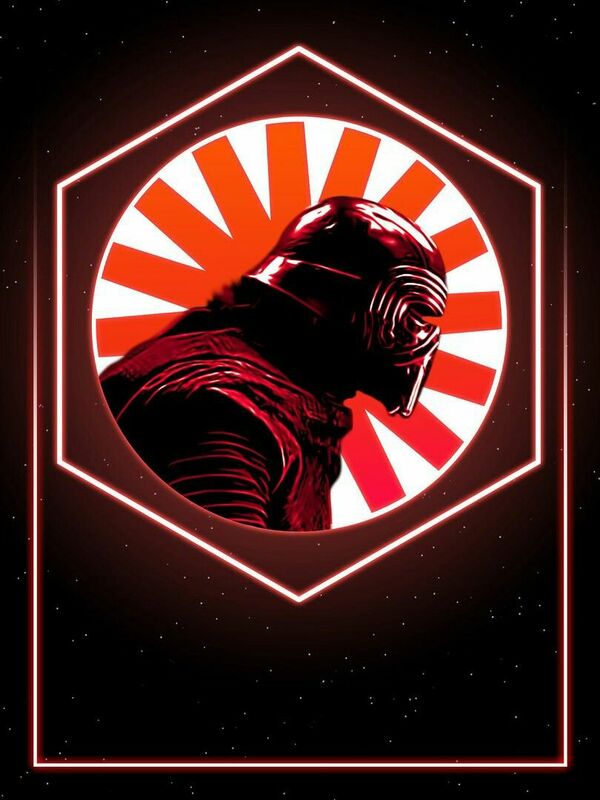 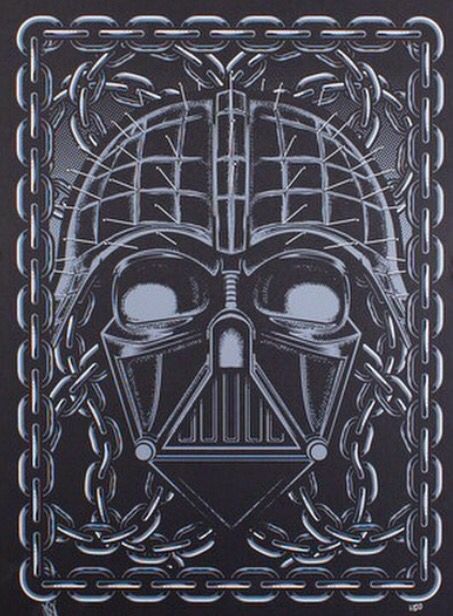 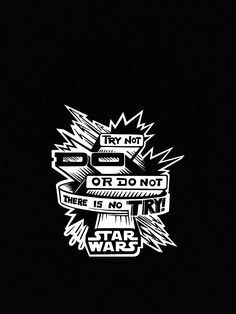 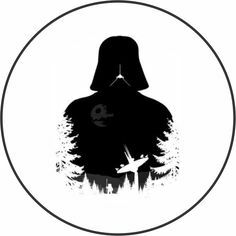 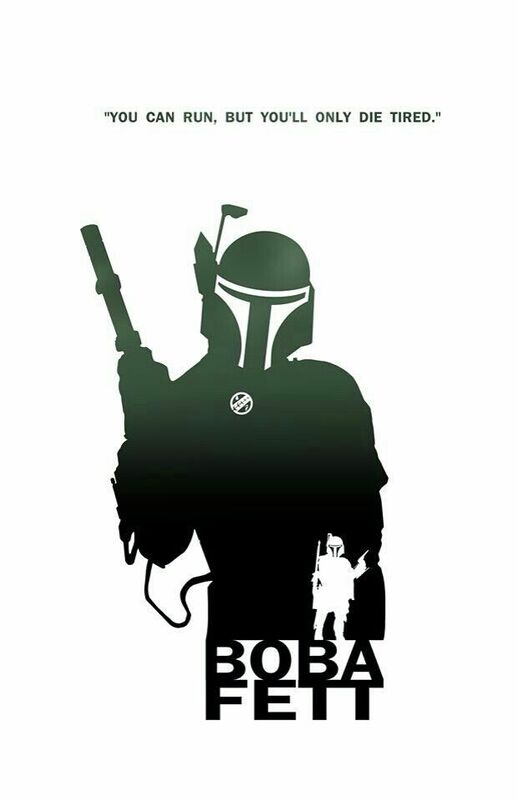 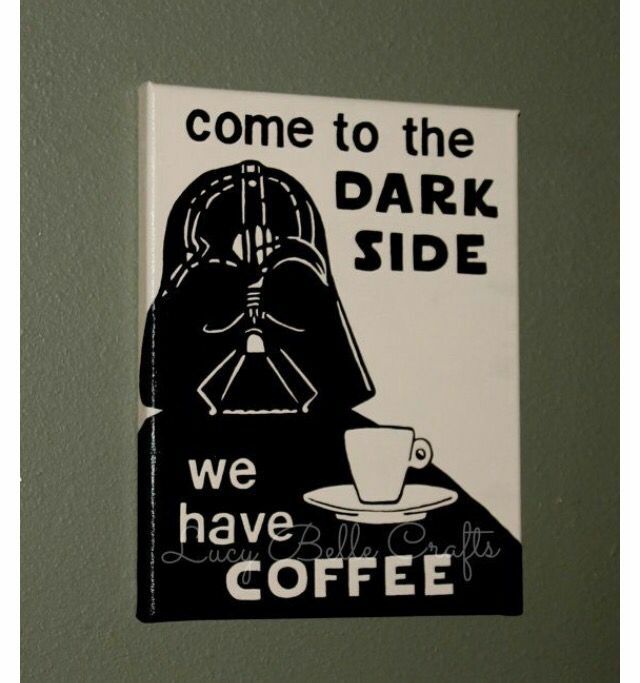 Find this Pin and more on Star Wars Tattoos by SteamRadio. 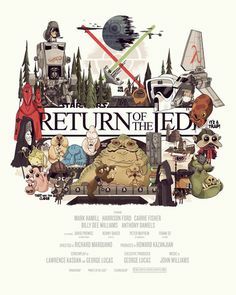 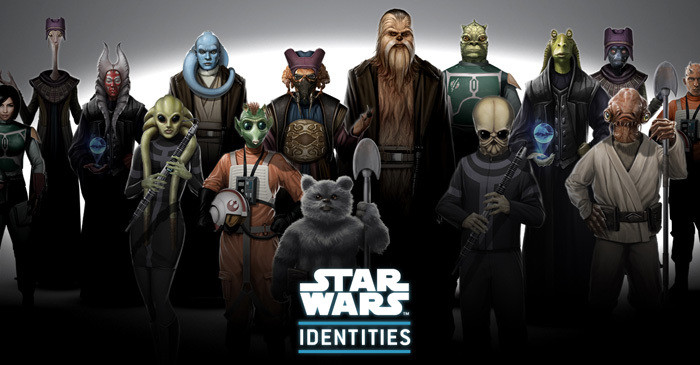 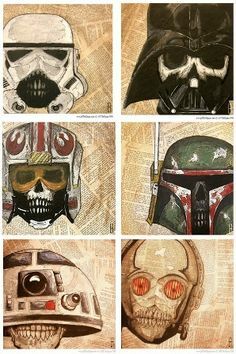 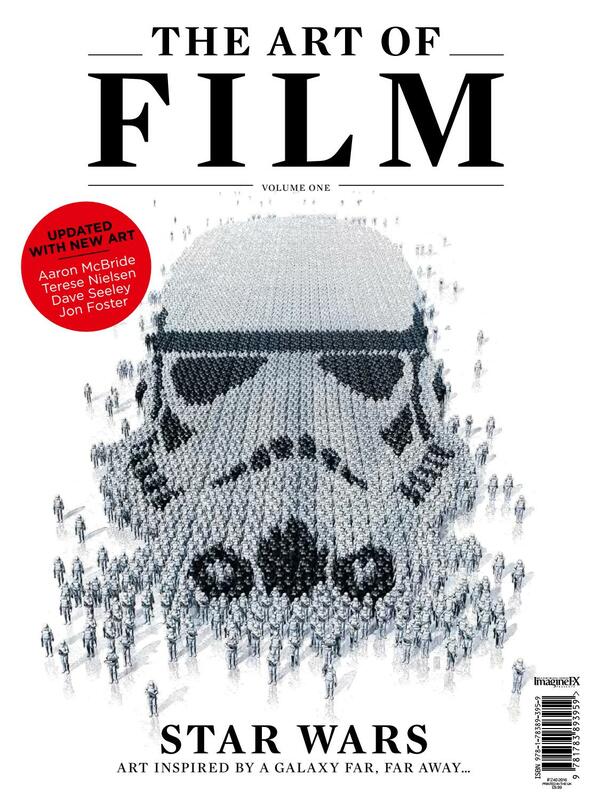 Yoda, Darth Vader, Darth Maul, Boba Fett, Imperial Stormtrooper and Chewbacca.